Remo D'souza's super awesome dance Performance on Tum Hi Ho at Jhalak Dikhhla Jaa Season 6 on the Super Finale. 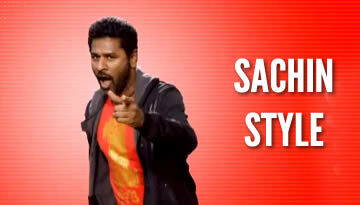 Remo D'Souza Superb Dance Performance - THIS IS IT ! 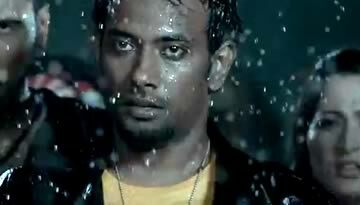 Watch Remo D'Souza's very well conceptualized performance on "Tum Hi Ho" - For live audience there, this performance might not be looking so impressive, But the Remo's Concept of Reverse Motion is what made it a "This it It" performance. Nicely Done Remo & The Editors.